I always like to be sure to relay exciting contests when they are available for engaged couples. 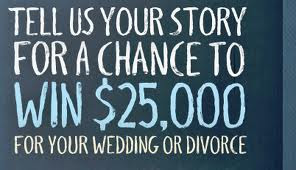 Recently, as many of you may have seen because of the commercials on television - Miracle Whip is having a contest...where you can win $25,00 for your wedding or...for your divorce. How to enter: Create a video of you and your spouse/significant other that answers the question “How has MIRACLE WHIP affected your relationship?” The video should detail how your feelings for Miracle Whip impact your relationship as in “keeping you together/married” or “potentially sending you to divorce court” and state if you are unified in love, unified in hate, or divided in love and hate. Upload your video to www.YouTube.com/MiracleWhip. Maximum length of video is 60 seconds and maximum file size of video is 2GB. Full rules & regulations can be found here. Entries will be judged on the basis of Originality and creativity of the story detailed in the video in a unique and entertaining way (34%), appropriateness to the contest theme (33%), and passionate expression of your love/hate of Miracle Whip (33%). There is no limit to the number of entries per person, but each entry submitted must be different. To see the winning video, please visit www.YouTube.com/MiracleWhip after September 13, 2011. 79. Silence. The planner is in. 78. Hope everyone is safe! 68. 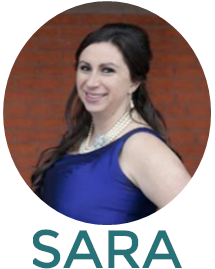 Summer Engagements & Weddings!